February 6, 2019 3:18 pm. 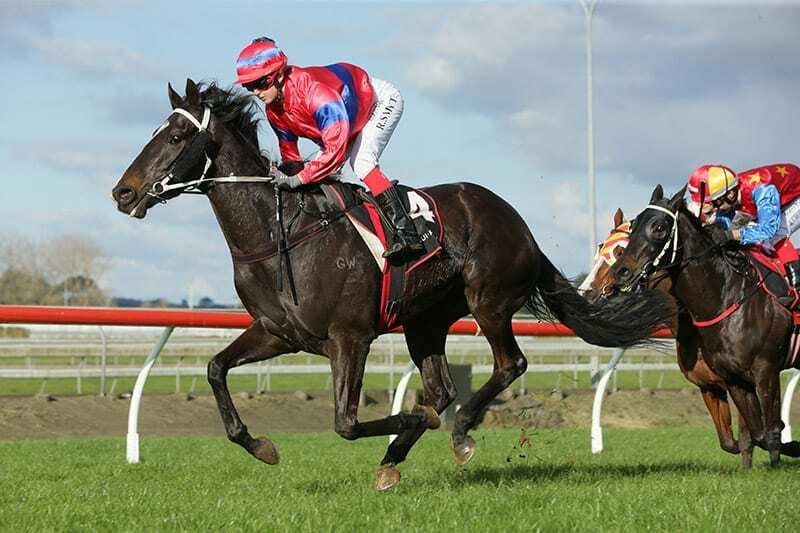 Trainer Nick Bishara is confident his progressive four-year-old stayer Verry Flash will put in a good performance in the Rating 82 Risk Management Group Premier (2100m) at Te Rapa on Saturday as he heads towards loftier targets. The full brother to Verry Elleegant finished fifth at Counties last start, his third run of the current campaign, and he will again be ridden by Rowena Smyth on Saturday. Bishara said the rating 77 galloper was on a program aimed at the Group 1 Auckland Cup (3200m) on March 9. “He’s in the Auckland Cup,” Bishara said. “Safely through Saturday we’ll probably look at the race at Matamata, the Kaimai Stakes (Listed, 2000m), or the Nathans Memorial (2200m) on the first day at Ellerslie. “Those are the two options at this stage. It’s probably more than likely he won’t back him up in the Avondale Cup (Gr.2, 2400m) even if he wins.